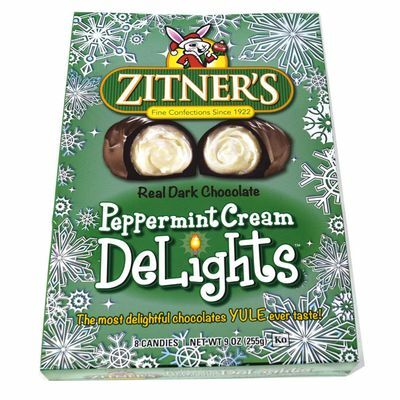 Say hello to Zitner’s Peppermint Cream Delights! 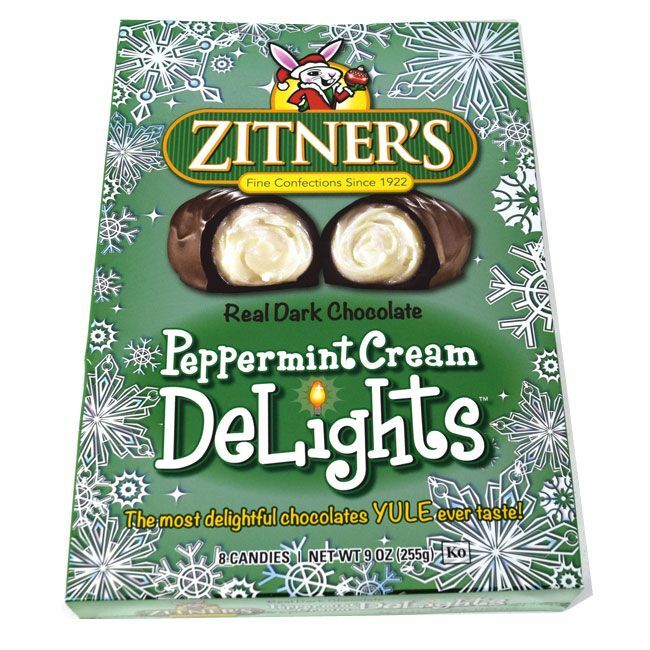 This brand new retro Christmas candy is already proving to be a favorite among fans of Zitner eggs. Made with dark chocolate, these treats are simply irresistible during the holiday season. They’re great for stocking stuffers or a seasonal snack! Each box has a shipping weight of 9 oz. Need to order larger quantities of Peppermint Cream Delights? 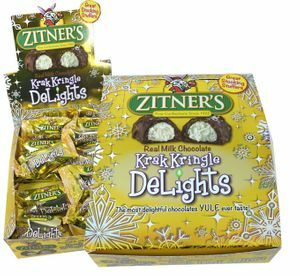 Learn more about ordering wholesale Christmas candy on our wholesale page!